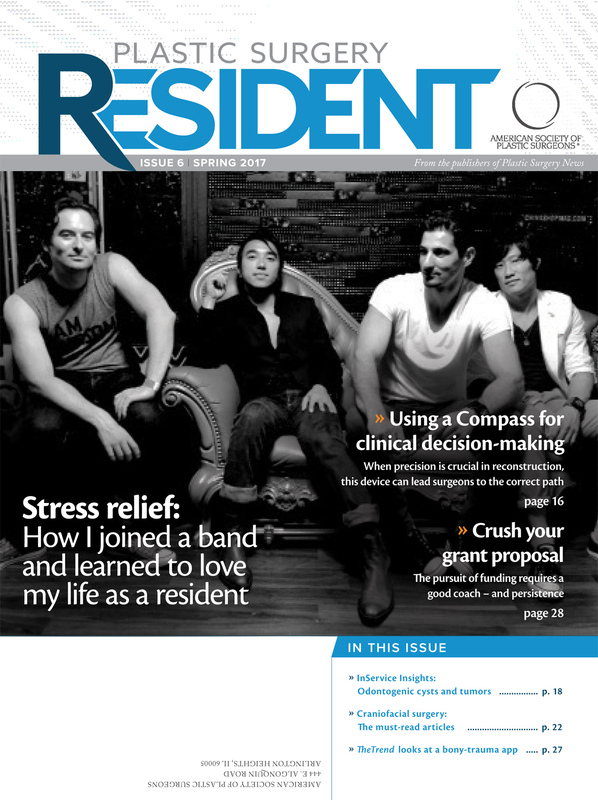 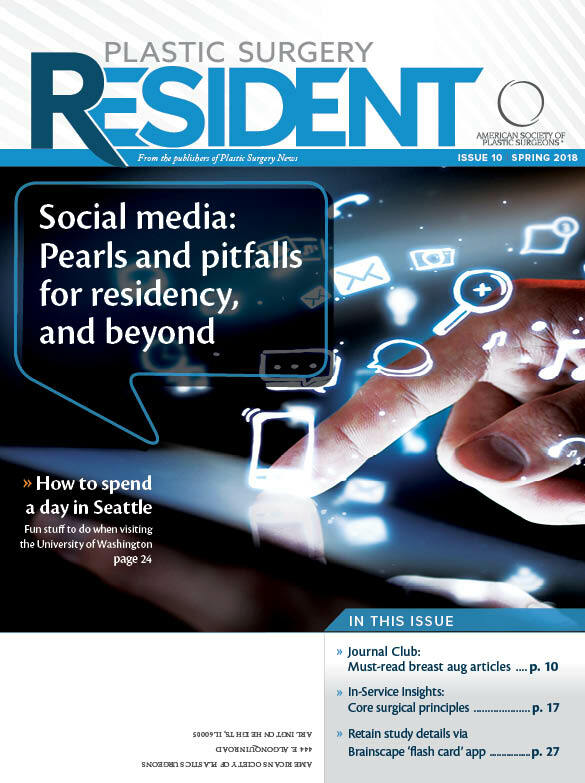 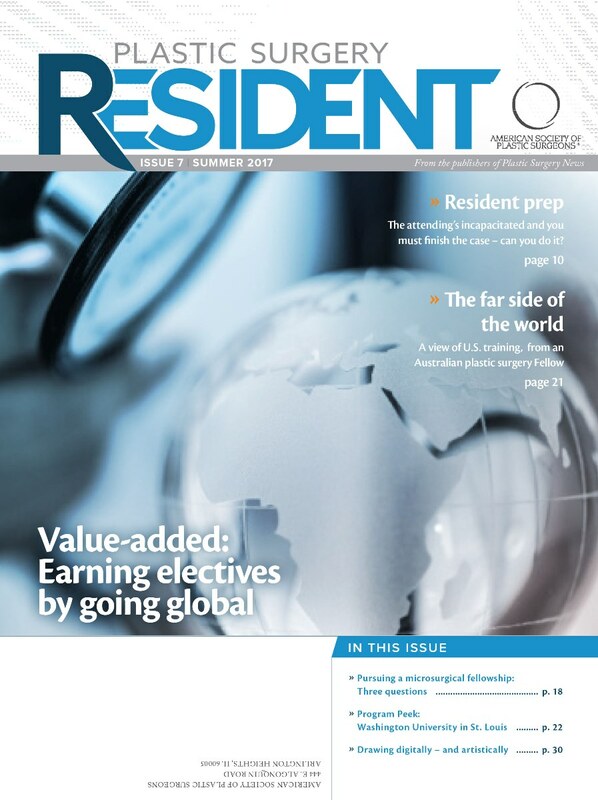 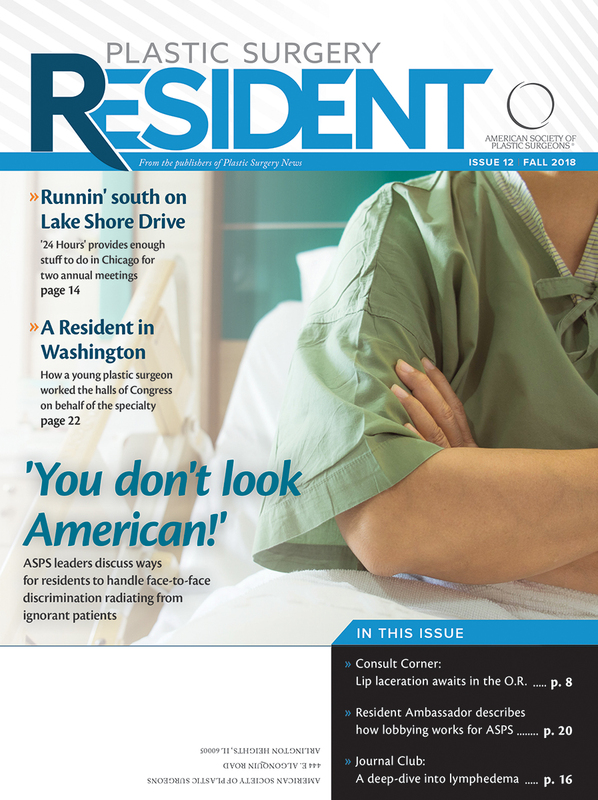 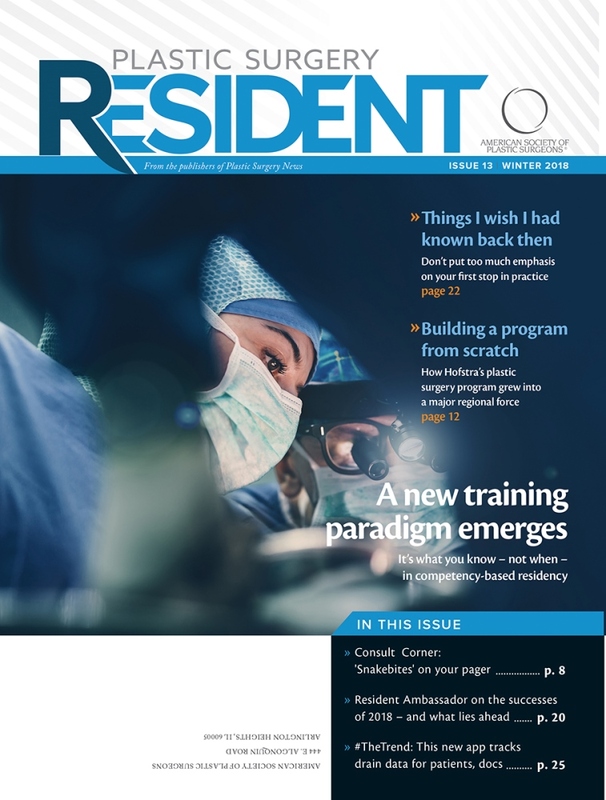 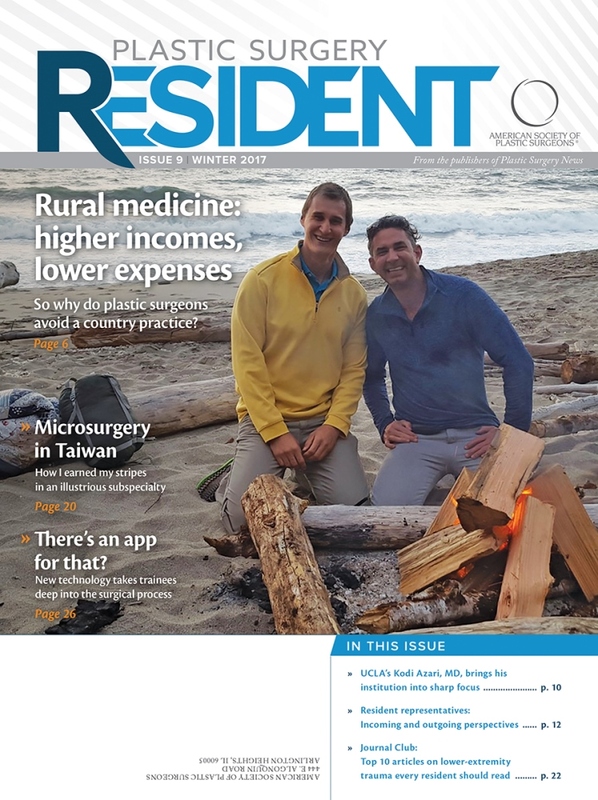 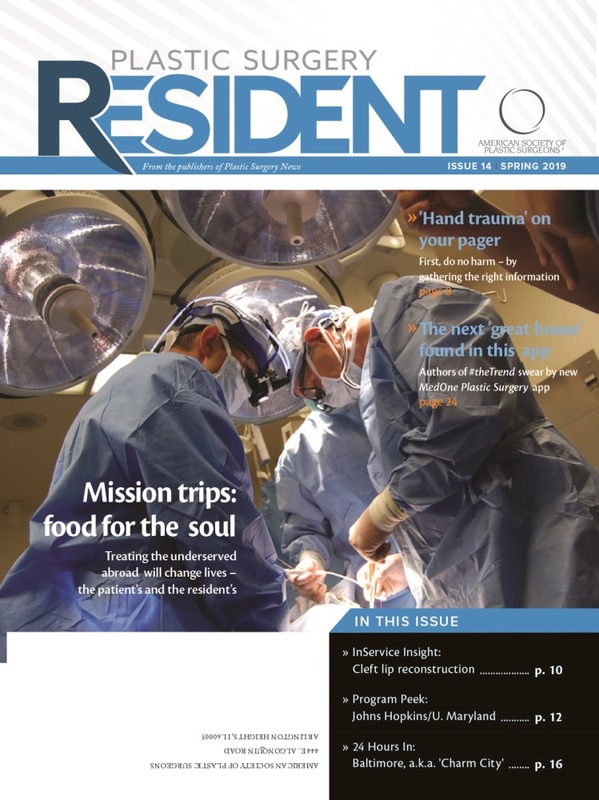 Plastic Surgery Resident is a quarterly publication created by the editors of Plastic Surgery News and Young Plastic Surgeons Perspective specifically to meet the needs of plastic surgery residents. 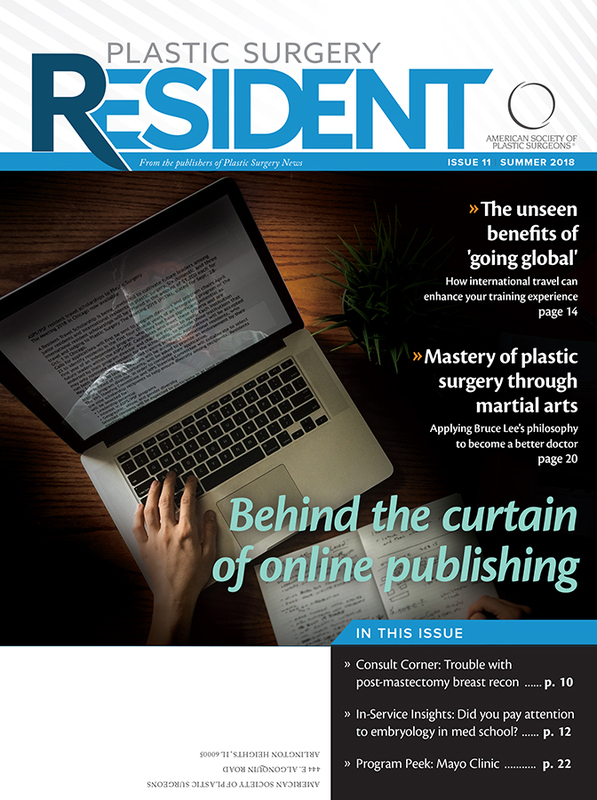 The magazine offers career tips, recommended journal articles, CPT coding information and practice management topics that aren’t often included in a plastic surgery training program. 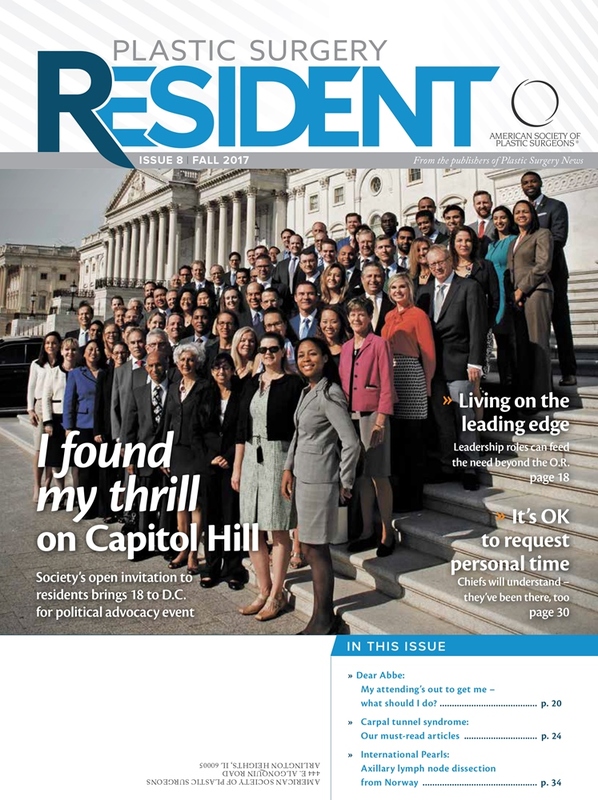 Advocacy and plastic surgery in D.C.
24 hours in Rochester, Minn.
Society's advocacy invite brings 18 residents to D.C.
An incapacitated attending – can you finish the case?